 Welcome home to The Woodlands at Belleville where comfort and security blend to bring you the best apartment living experience in Belleville, New Jersey. We know you’re looking for a place you can call home that doesn’t break the bank and won’t leave you with extra stress. Our competitively priced apartment homes are professionally managed, so you don’t have to worry about anything going wrong—we’ve got your back. Choose from either our one- or two-bedroom floor plans perfectly optimized for any lifestyle. And, on top of it all, feel free to bring your pets along in the move! Check out our pet policy for extra details, but at The Woodlands, you can have your life just the way you want it! Home should be about how you feel when you’re there, which is why we do as much as we can to ensure you feel at home at The Woodlands. We take all the home essentials and desired security measures and top it off with some extra features and amenities. Say goodbye to the late night and weekend laundromat rushes because we’ve got you covered with our onsite laundry facilities. Enjoy the peace of mind that comes from access to on-site maintenance, and never drive about looking for a place to park, we have parking right here on site. Our apartments are newly renovated, so you’ll be able to enjoy the peak of apartment living. We cater to all lifestyles here at The Woodlands at Belleville. If you enjoy a late night of unwinding with some drinks and your favorite show, then you’ll love our available cable and satellite. If you prefer to get out around town and explore the outdoor amenities throughout the city, then you’ll appreciate that we’re only 25 minutes from Midtown Manhattan. Everything you need—restaurants, events, live entertainment, and shopping—is all minutes from your front door. 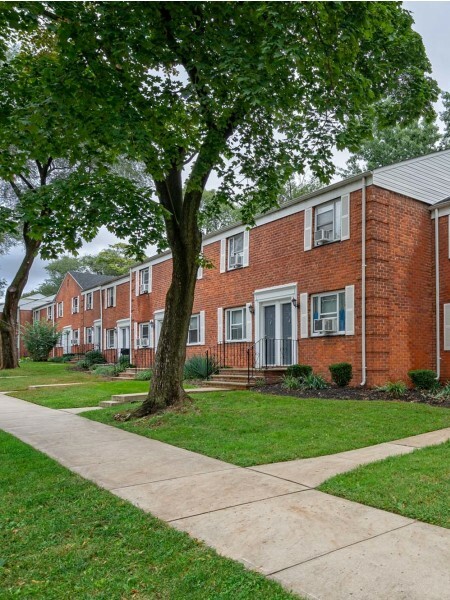 You’ll love living at our Belleville, NJ apartments. Call us today to schedule a tour!